Shibir | Melbourne Shwetambar Jain Sangh Inc.
Melbourne Shwetambar Jain Sangh Inc.
At the turn of last millennium, a group of Jain families made Melbourne their homes. This small group of people used to gather for various religious activities on a regular basis . And it was here that the idea of Melbourne Shwetambar Jain Sangh was conceived. Founded on 12 September 2007, MSJS (Melbourne Shwetambar Jain Sangh) is a community group comprising Jain families. 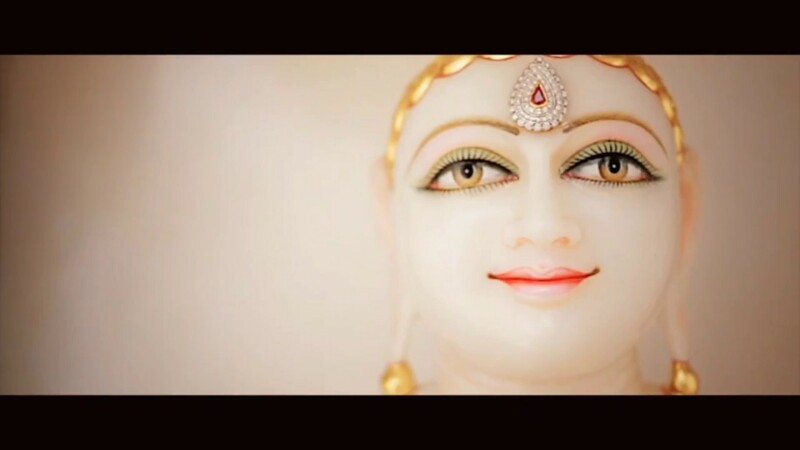 Find out more how you can Connect with Melbourne Shwetambar Jain Sangh to enhance your spiritual experience.